A graphologist can learn a lot about your personality by the size of your handwriting text. For example, small handwriting could mean that you’re shy and withdrawn. Large handwriting could mean you’re outgoing and love people. And medium-sized writing could mean you’re well adapted. If you have no slant it can mean independence. The size of your text can tell a graphologist a lot about your personality. Graphologists can learn a lot about you by looking at your handwriting. If your handwriting is slanting to the right it could mean you are open to new experiences. If it slants to the left it can mean you’re shy. If your letters are connected it could mean you’re logical and systematic. 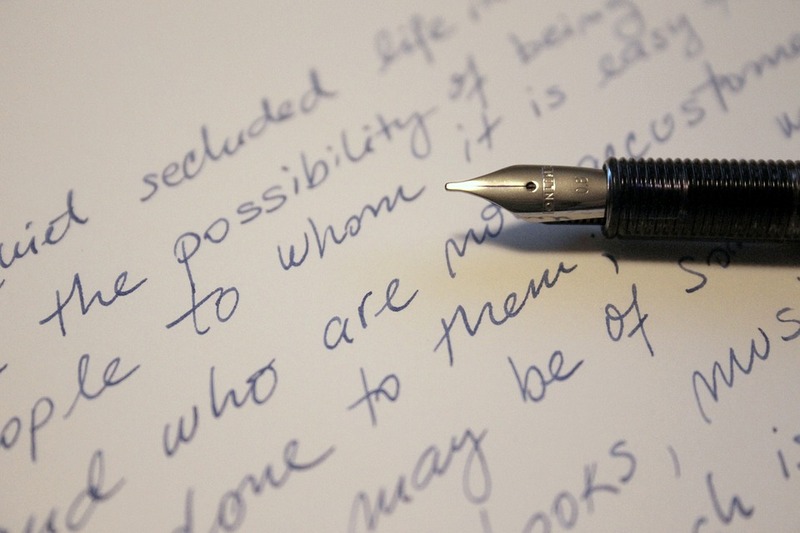 So your handwriting can reveal a lot more about your personality than you think. Do you still care about your own handwriting abilities? According to experts, your handwriting contains up to 5,000 clues about your personality. For example, large handwriting could mean you are an extrovert, small handwriting could mean you are an introvert or creative, and medium-sized handwriting could mean you are well-adjusted. The slant, shape, and pressure of your handwriting offer even more insights into who you are as a person.